Help Me Hank works thanks to your questions and tips. ?? 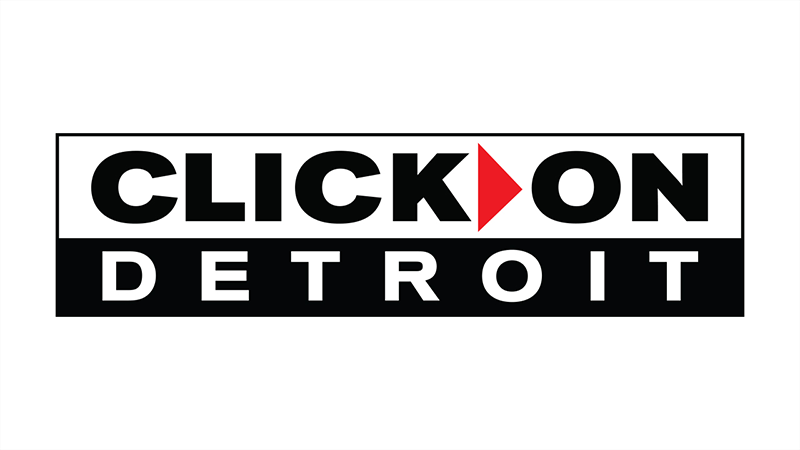 Reach us at any time at helpmehank@wdiv.com. Scroll for our Recall, scam and deal of the week, plus updates from the HMH team. The Detroit Zen Center plans to build a green roof this spring on its building in Hamtramck. It's not all bad news. Here are good stories from the past week. The news can be pretty grim. Here are some uplifting stories from the past week to reaffirm your faith in humanity. Help Me Hank: Do at-home tests work? Republicans appear poised to retain majorities in Michigan's State Senate and House of Representatives based on unofficial results. We asked about legalizing marijuana in Michigan. Here's how you responded. If Michigan Prop 1 passes, will you use marijuana? Let's talk about it.